Thank you for your interest in Dynamyx. Please fill in the information below and we will be in contact with you asap. 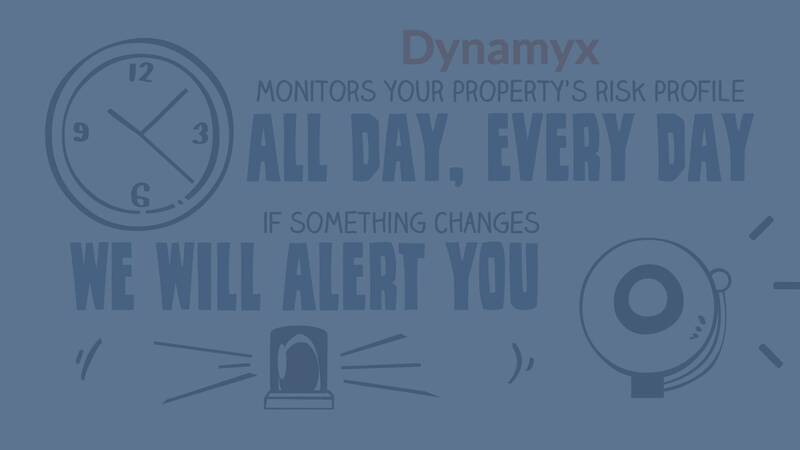 Please contact me to discuss Dynamyx and how it can help me with my security needs.